Black Katz are pleased to offer this stunning and spacious one double bedroom property set within a private development in the heart of trendy Hoxton. 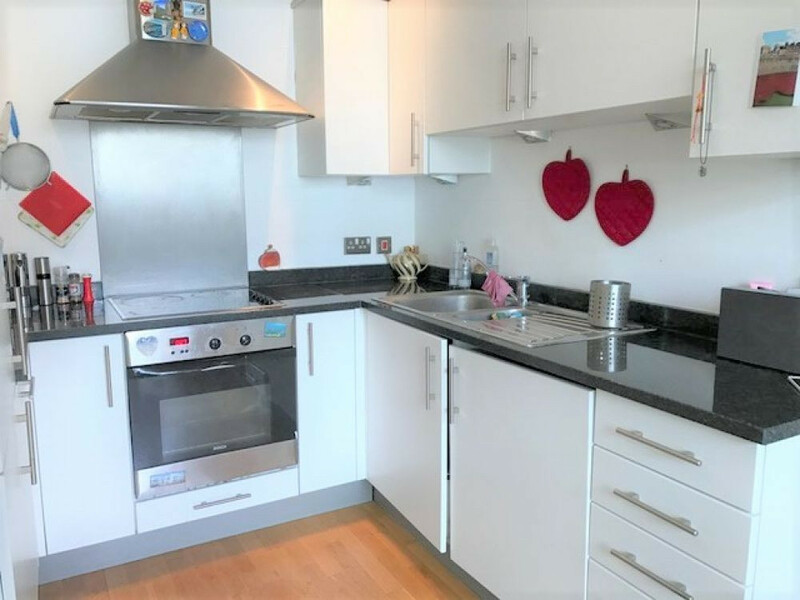 This stylish one bedroom second floor flat offers a fantastic living space with a high specification kitchen, modern bathroom, wooden floors in reception/hallway, storage closets in reception and hallway and a private balcony. The bedroom is a generous double room with ample space for storage. Situated a stone’s throw away from Hoxton Market and close to Shoreditch with all the amenities and shops close by. 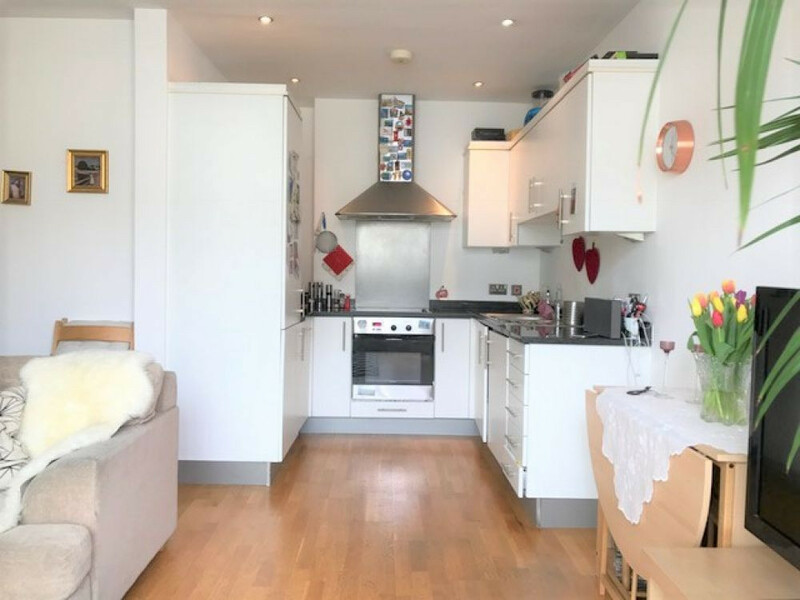 Within easy access to regular bus routes and Old Street Tube station (Northern Line, Zone 1) and with Hoxton Overground station on doorstep, providing good transport links into the City and the West End.